Don't eat all your peeps! 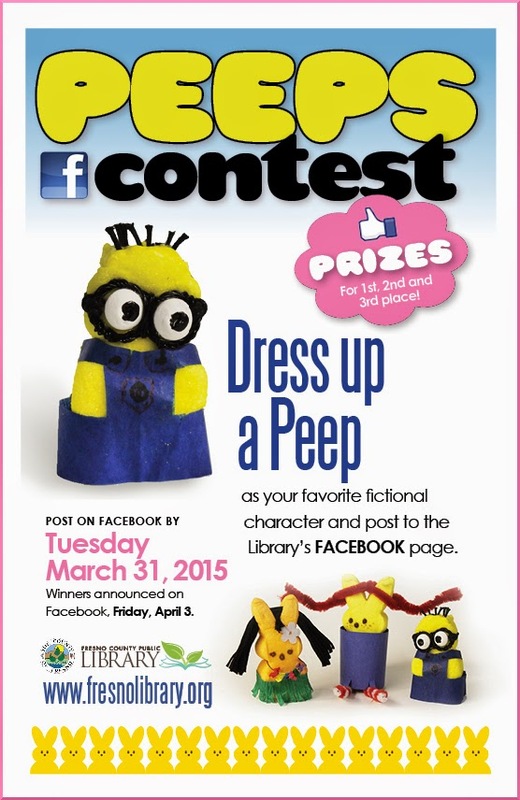 Dress one up in a cute outfit, take a photo and post it to Facebook by March 31st for a chance to win a prize! Prizes will be given for 1st, 2nd and 3rd place winners. We can't wait to see what you come up with!